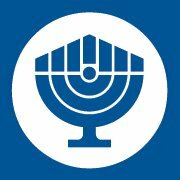 B'nai B'rith International | Celebrate Israel's independence by making a gift designated for Israel! 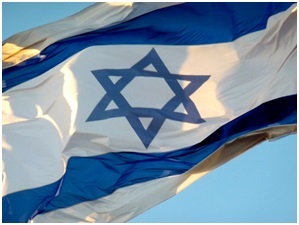 Celebrate Israel's independence by making a gift designated for Israel! All donations made during Israel's Independence Day (April 19th, 2018) will be directed to B'nai B'rith's support of the Jewish State at the United Nations and diplomatic missions to Israel, promoting the country as an influential leader in education, technology, agriculture and medicine. B'nai B'rith International has partnered with Network for Good to securely process your online credit card payment via Network for Good (tax ID 68-0480736). This transaction will appear on your credit card statement as "Network for Good." This transaction is subject to Network for Good’s Privacy, Security & Disclosure Statement and the Charitable Solicitation Disclosure.